RESERVE YOUR COPY NOW FOR ONLY $ 5.00! Pay only $ 25.00 when it arrives PLUS get FREE Shipping! RELEASE Date September 2019! 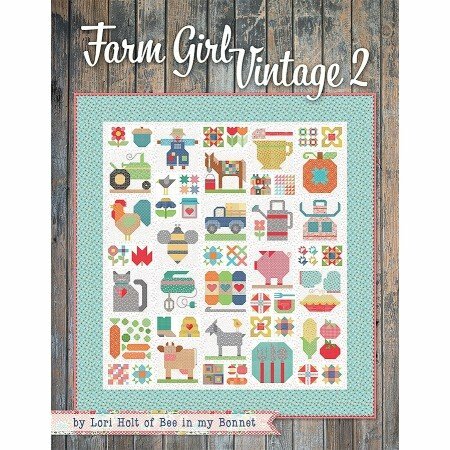 Welcome back to Lori Holt’s farm with Farm Girl Vintage 2! It’s Sew Emma is excited to bring even more quilt blocks and projects for all Farm Girl Vintage fans to enjoy. Lori has rounded up 45 unique 6” and 12” quilt blocks inspired by her rural roots. 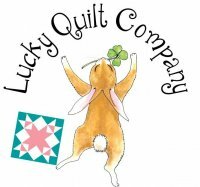 She has also designed 13 new projects in this book, including quilts, pillows, a pincushion, and of course a fantastic new sampler quilt! As always, quilters can mix and match quilt blocks from Lori’s previous books, so they can piece together endless possibilities.